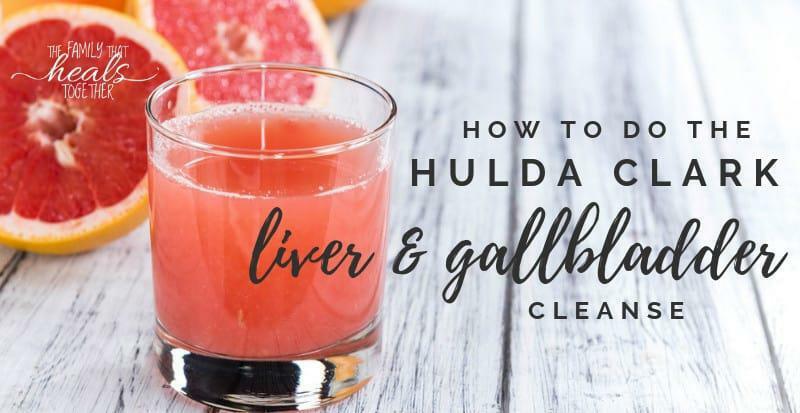 Begin Whole Lemon or Low Sugar Lemon drink daily for two weeks then reduce to 1-2 times per week for continued support of the digestive, immune, liver, and lymphatic systems. 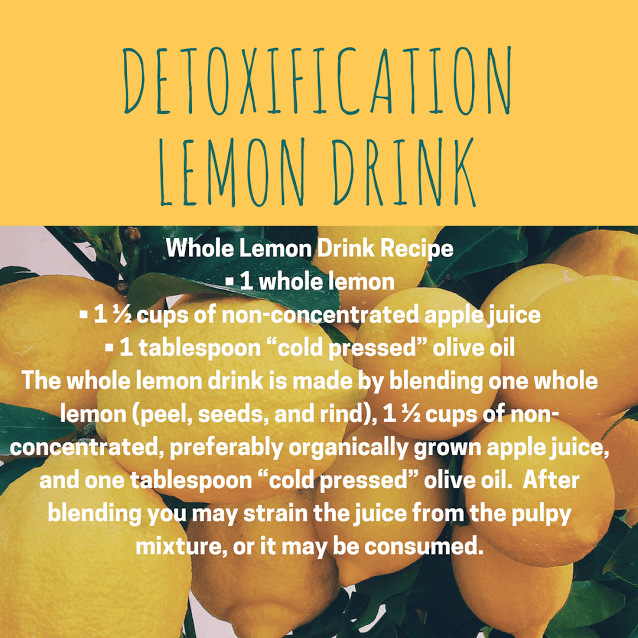 The whole lemon drink is made by blending one whole lemon (peel, seeds, and rind), 1 1/2 cups of non-concentrated, preferably organically grown apple juice, and one tablespoon "cold pressed" olive oil. After blending you may strain the juice from the pulpy mixture, or it may be consumed. Optional for added support: A stalk or two of celery may be added along with 1/8 teaspoon of cayenne pepper. The whole lemon drink is made by blending one whole lemon (peel, seeds, and rind), 3/4 cup of non-concentrated, preferably organically grown apple juice and 1/4 cup of "cold pressed" oilive oil. After blending you may strain the juice from the pulpy mixture, or it may be consumed. Disclaimer: Any information found on this website (hurleywellnesscenter.com) is not intended to be a substitute for professional medical advice, diagnosis, or treatment. Always seek the advice of your physician or other qualified health care provider with any qiestions you may have regarding a medical condition. Never disregard professional medical advice or delay in seeking it because of something you have read on the website. If you think you may have a medical emergency, call your doctor, go to the emergency department, or call 911 immediately. Dr. Lora Hurley Lora Hurley, ND, CHP, CTN, ICHT, CPT, is a double board-certified naturopathic physician through the American Naturopathic Medical Certification Board and the American Naturopathic Certification Board. 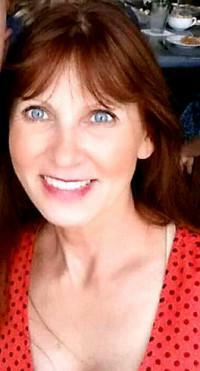 She is also a board certified Clinical Hyperbaric Practitioner through the International Board of Undersea Medicine. Currently, she is enrolled in ongoing cme courses with Dr. Paul Anderson, NMD, professor Bastyr University and with US Navy approved Hyperbaric and Undersea Medicine. 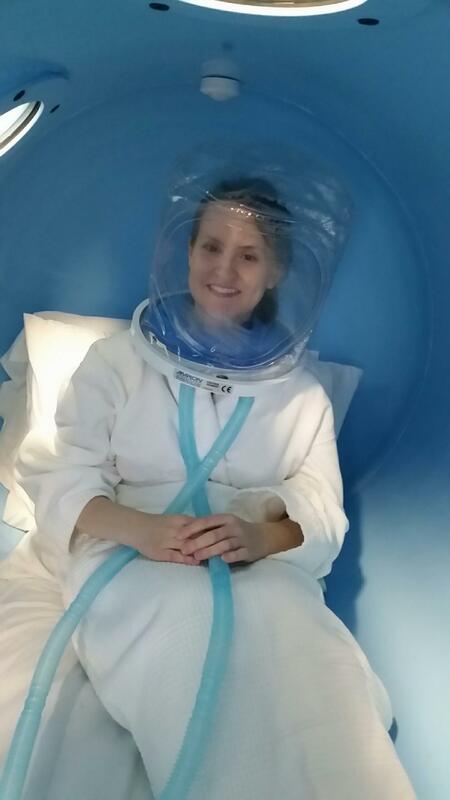 She is also continuing education in wound healing with the American College of Hyperbaric Medicine and Hyperbarics International. Additionally, some of her postdoctoral studies have included endocrinology, immunology, genetics, and neurology. Dr. Hurley is also certified in clinical microscopy, live-blood cell analysis, lymphatic tissue detoxification, and is nationally certified as a phlebotomist. 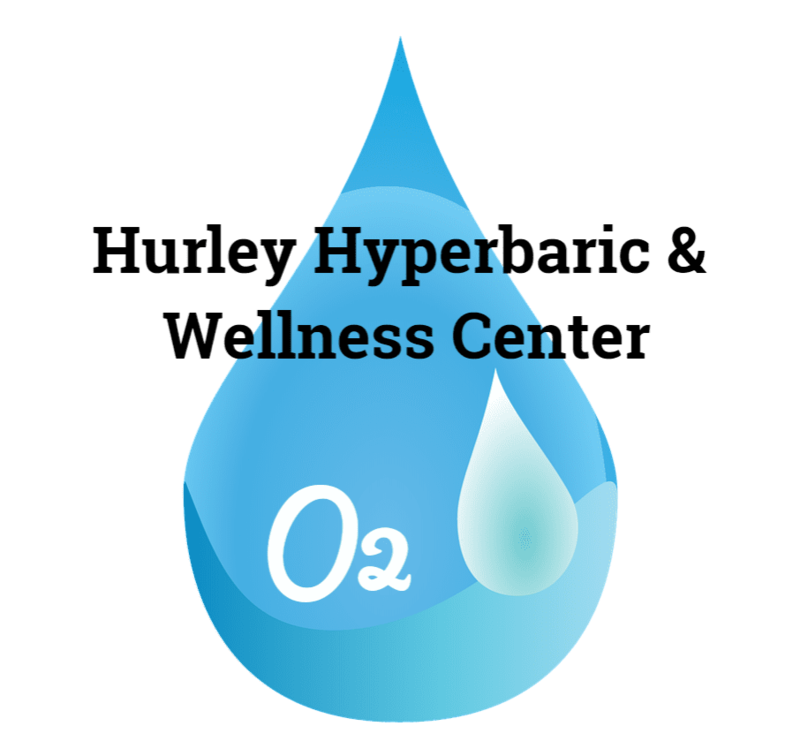 Oxygen is important to our body but do you know why?